Why people find it hard to say I am Sorry? Elton John confirms that sorry is the hardest word to say to anyone. 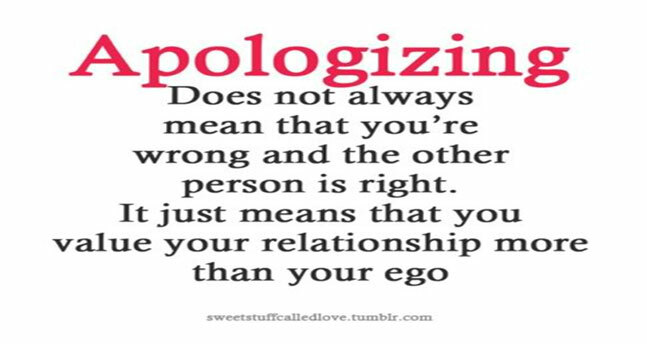 Many people find it extremely difficult to say sorry to someone they have wronged. The difficulty tends to increase as someone grows old in life. As you grow up the issues of your personal ego comes into play. Saying sorry looks like bending too low to someone you have wronged. This is so especially if the person you have wronged is not at the same social status like you. Saying sorry very much depends on your mindset. 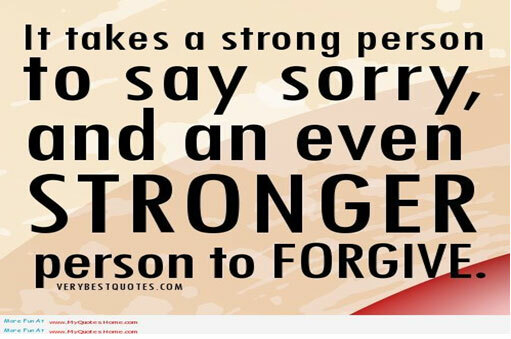 You will find it easier to say sorry if you have positive approach to life. To be successful in life you have to be ready and prepared to make and accept mistakes. It through making mistakes that we discover and learn new things. You have always to remember saying sorry is not one sided affairs. 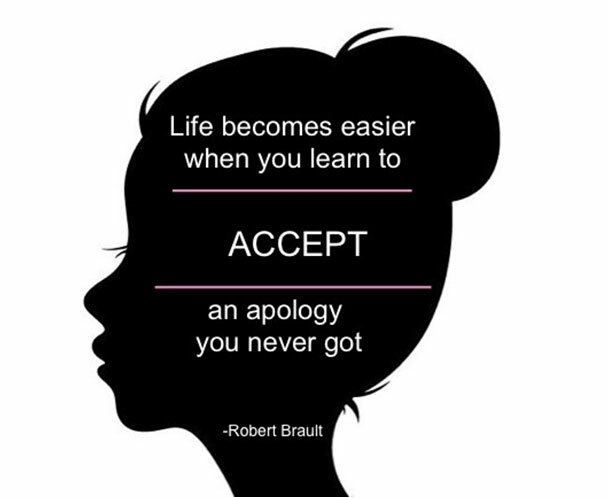 It is a bad habit if you do not accept your mistakes in life and apologize for them. It is hurting to someone if a person in the wrong doesn’t accept his or her mistake. It even more interesting to note that the people who do not accept and feel sorry for their mistakes tend to get so much annoyed when other people wrong them without apologizing. Some people prefer to stay in denial. 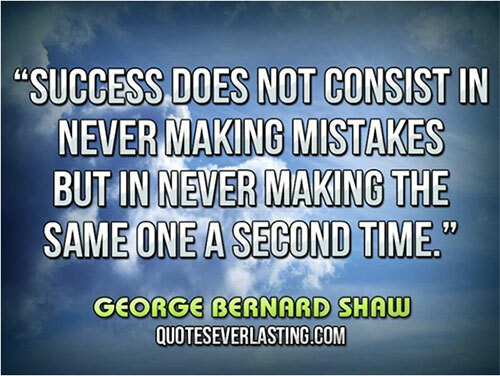 Success and making and accepting mistakes go together and you cannot separate them. As human beings we tend to learn through our own mistakes. You will never succeed in life if you do not accept and learn through your mistakes.